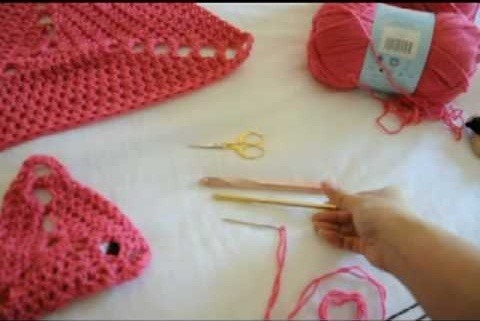 Crochet a cool house-tent for your little homeless friends. This instructional video will walk you through a super simple pet project. Whether you're out to craft dwellings for a dog, cat, pig, or free-range snake, this tutorial demonstrates how to build and combine all the necessary components, including the frames, walls, and personalized decorations. The results are quite cozy.